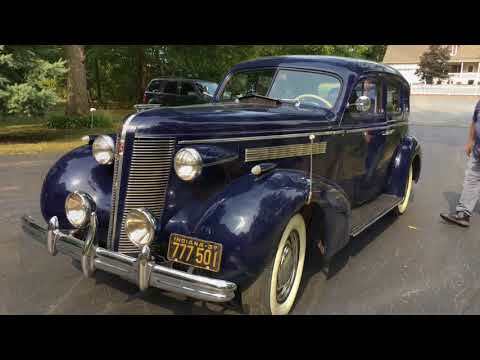 Buick's Art Deco Styling Of 1937 Was Substantially Revised With A Divided Grille Having Horizontal Bars (With The Center Section Of The Grille Painted To Match Body Color), Fenders With Squared-Off Ends And Extremely Graceful Streamlined Headlight Shells. Older Ground Up Restoration Done On This Solid Rust Free 30's Classic. Clean Solid Body With Very Nice Frame And Floors..